After two successful years in London, Drunken Nights is expanding, with a new Northern outpost here in Lancaster. A night of brand new short performances - experienced in the comfort of your local pub. 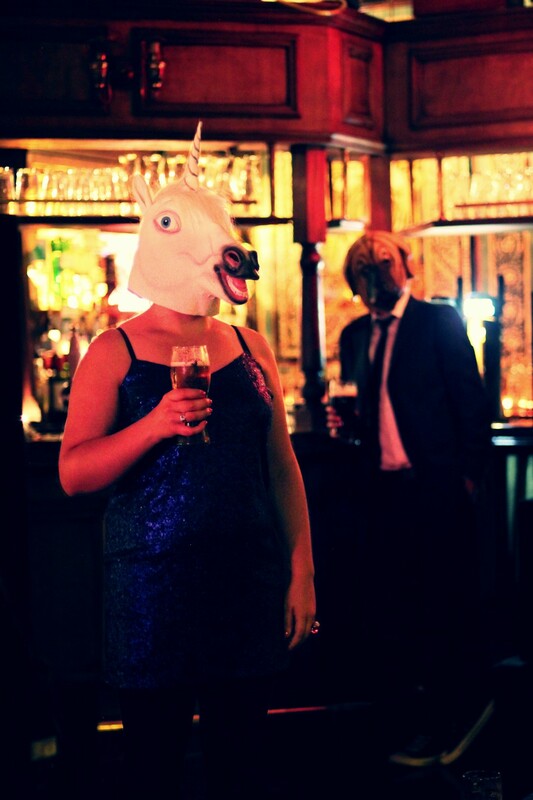 Curated by Drunken Chorus, the artists will take inspiration from the traditions of the great British pub; from standup comedy and karaoke, to pub quizzes, live music and dancefloor shenanigans.